You don’t go to local university to get some food? Then it’s the time! 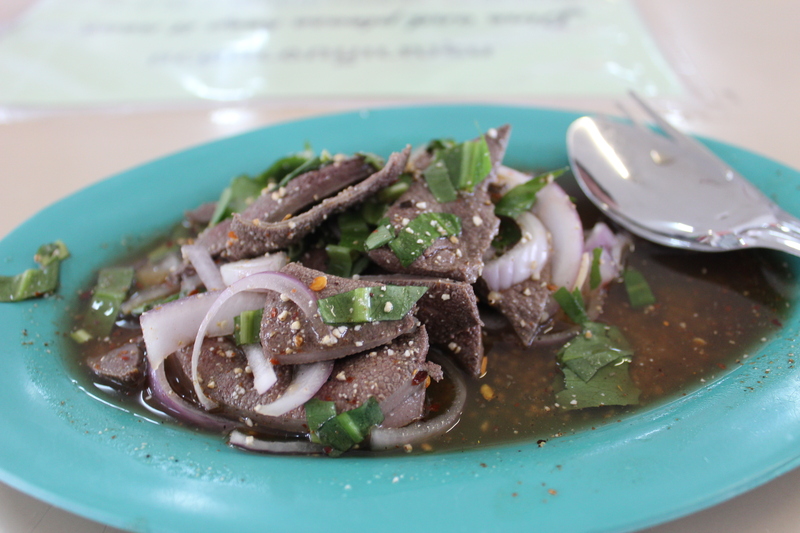 Because they have varieties of dishes with relatively low price compared to local restaurants in the area. You can stop by whenever you get tired walking around. It’s a place where you can rest, make a plan for next, and then continue your adventure. 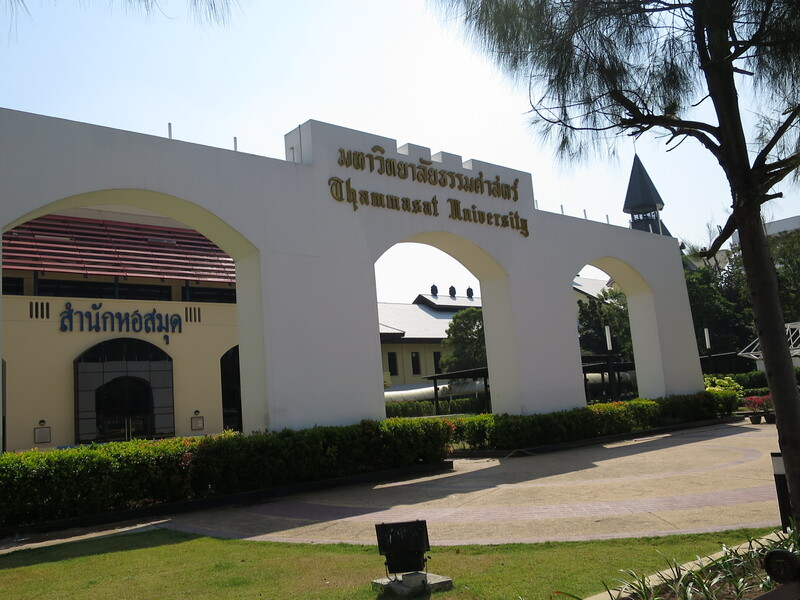 Thammasat University at Tha Phra Chan campus, where I studied for a year, is located in the center of the major tourist attraction area in Bangkok. You can walk to Grand Palace, Wat Pho, National Museum, and many other places. 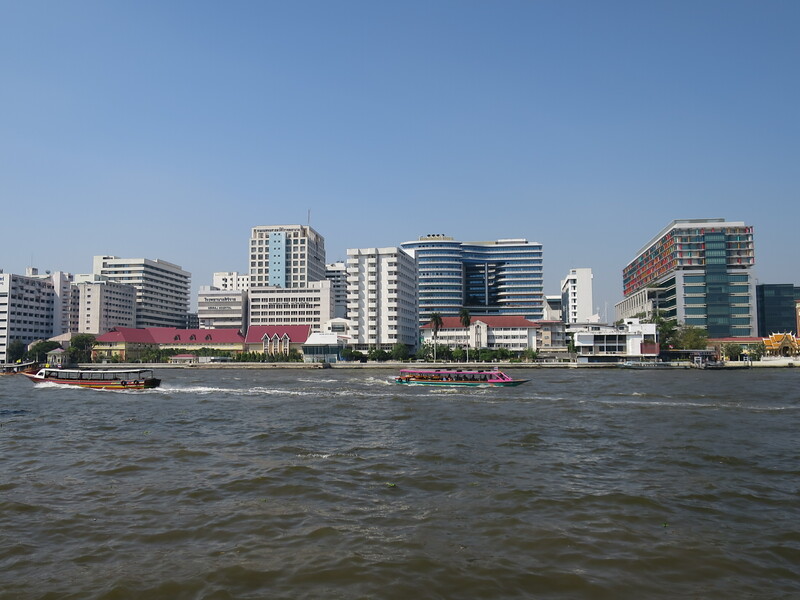 Being located beside the Chaophrayah River, you can also access via boat. The main canteen is in the middle of the campus, along the river side. There are more then 10 restaurant right next to each other, serving different kinds of basic Thai food varies from noodles to Thai desserts. The price is around 30B (less than $1). Since the price is lower than normal restaurant, the portion is a little bit small. However, you can enjoy a couple of plates at a time. You can order 2 or 3, and share with your friends. The variety they offer is pretty rich, and you will always find new taste. Being close to the major tourist attractions, this is one of the places you want to check out. ← My Thailand Travel Blog Has Been Launched! Wish they’d had this when I was at university! A few years ago, someone suggested we eat at one of our local universities. Ha, I never knew. Although SOME cafeterias are not open to the public. But this one had so much variety I was amazed. I would love to have some Gaphao Moo now! 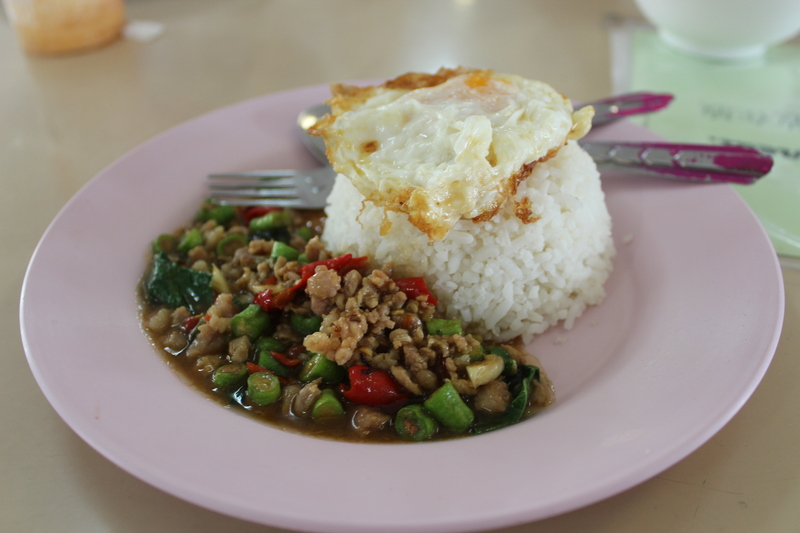 That is one thing which is hard to find in the USA and it was my go-to Thai dish when we were in Thailand!